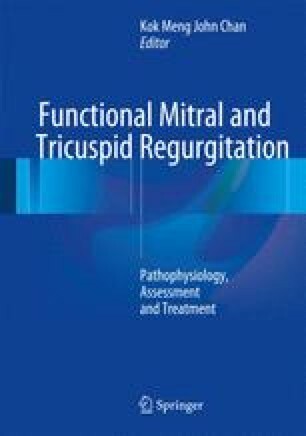 This chapter reviews recent developments in the treatment of ischemic mitral regurgitation. Recent and ongoing studies have added to our understanding of this dynamic disease process. We discuss current investigations on outcomes of new and established approaches, including adjunctive surgical techniques.